Thank you to all who attended our Partnership Luncheon. This year we awarded eight outstanding individuals and businesses with our Partnership Awards. We are so thankful for all these people and businesses and their work with individuals that have developmental disabilities. Congratulations to all the 2019 winners and nominees! This award is named in honor of John Wilt, a kind, friendly gentleman who was very, very involved in his community. He volunteered. He served. He enjoyed all Lima has to offer. John never knew a stranger. The “I Love My Community” award is given annually to a person who demonstrates the same type of community involvement as John. This year the award goes to Melissa Place who has shown great commitment to serving others. Melissa has been a mentor for Lima City School students, serving in two elementary schools. She attends Grace Community Church and participates in many church activities. Melissa enjoys attending Bible study and volunteers for various events, such as working in distribution for Operation Christmas Child. 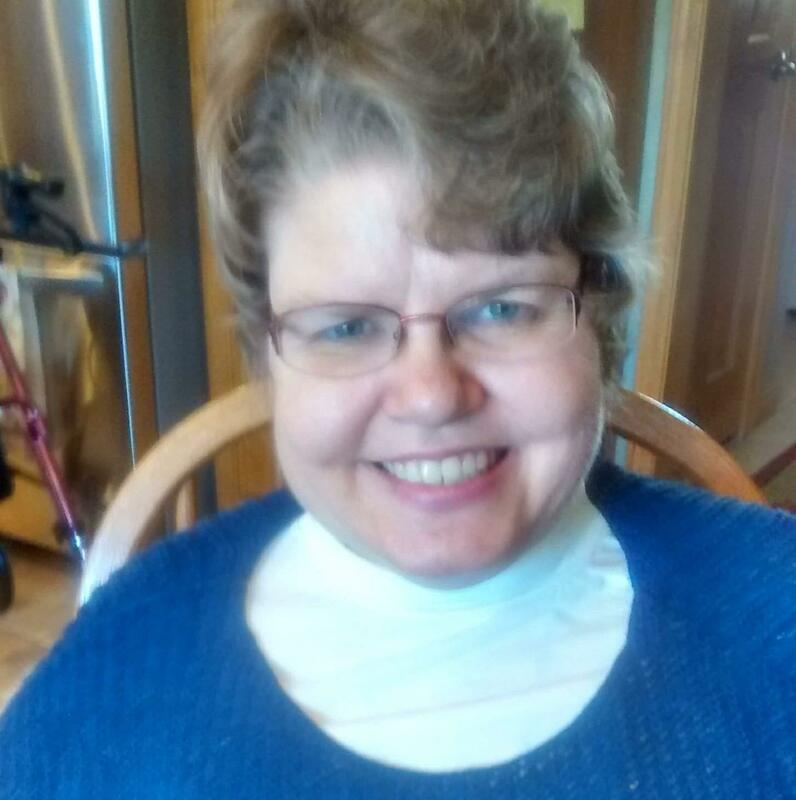 Melissa loves to help others and takes a friend who has visual impairments to the grocery store on a regular basis. She is very determined and works daily to overcome hurdles in her own life. Melissa is a past presenter for A.P.P.L.E. (a disability awareness program offered by the County Board) from 2011 to 2017. During her presentations, she would share her experiences and teach students to see the abilities each one of us possesses. Melissa has also been instrumental in helping to improve services with the Allen County Board of DD by contacting individuals and families served to complete satisfaction surveys. She provided this service from 2015 to 2018. Melissa loves taking advantage of all her community has to offer. 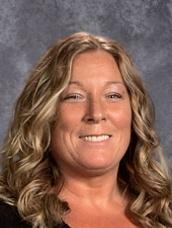 The 2019 Partner in Education award winner is Amanda Fetter. 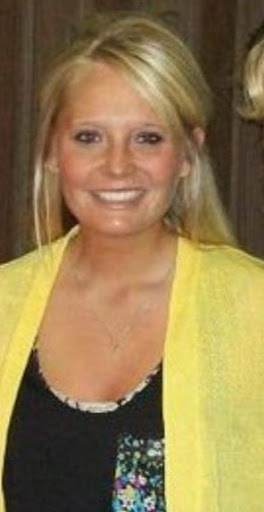 Amanda is a pre-school teacher with Allen East Schools and Amanda has consistently collaborated with the Board of DD to bring unique services to her students. One such service is the Dina School program that teaches children emotional regulation in a fun way with puppets, activities, songs and repetition. Amanda has made it a priority to bring this program to her classroom the past three years. She knows that when students can identify their emotions, they are better equipped to handle themselves in an appropriate manner. Amanda has become very familiar with the program and now teaches alongside the Board of DD staff on the various topics of friendship, sharing, taking turns, giving compliments and so much more. Having Wally, the lead puppet, visit on occasion is a big positive for promoting the concepts being taught as well. This year the Partner in Service Provision award winner is Brook Miller. 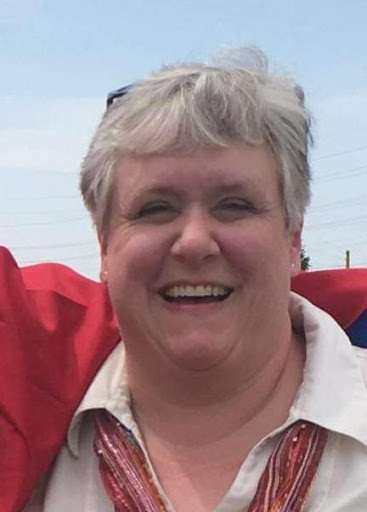 Brook has been working with individuals with developmental disabilities for many years, having previously worked at the Allen County Board of DD and she is now employed by a provider agency, Caliber One. Brook has always been known to put the needs of the individuals first. Over the years she has taken many individuals into her home to provide much needed respite care. Brook works every day to coordinate and ensure the best possible care for individuals. She is a great advocate and helps people connect to their community and to new opportunities. Brook is creative and helps those she supports to be the best that they can be. She does all this with a big smile on her face every day! 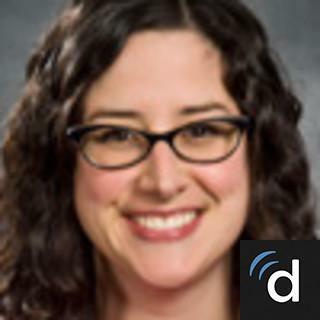 Our 2019 Partner in Advocacy award winner is Jennifer Slechter. Jenn is very knowledgeable, kind, positive, and compassionate and handles difficult situations with grace. She is fantastic meeting people where they are in life. In her role as the Parent Mentor with the ESC, she does an excellent job talking with families and helping them navigate the school system along with connecting families to other community resources. Jenn has spent countless hours coordinating and preparing for the upcoming Disability Conference on March 30th. Activities that she is involved with, such as the Disability Conference, are not just another assignment to her. Jenn is passionate about what she does and always does her very best. In addition to her role as Parent Mentor, Jenn volunteered to become someone’s guardian when her previous guardian was no longer available. Jenn is a fabulous advocate for this person and even has been seen around town taking her to medical appointments. Jenn was instrumental when the person moved to a new home and she makes the time to take her to dinner and a movie once a month. She does all this and so much more, including being a fantastic mom. The Board has a long standing relationship with our local mental health providers that is worth celebrating. In 2005, we joined forces to form the MI/DD Task Force and then the Dual Diagnosis Intervention Team (DDIT). From this wonderful collaboration came an even more successful partnership when in January 2010, our local mental health provider agreed to help us establish a dual diagnosis clinic with Dr. Allison Cowan. 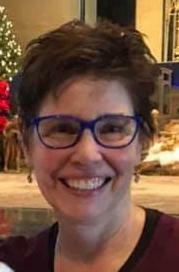 The Board of DD committed to sending a Behavior Support Specialist to the clinic for the hours that Dr. Cowan was seeing patients to coordinate care and help improve the continuity of psychiatric care between residential providers in the DD field. The clinic began with appointments being held one day a month and Dr. Cowan driving from Dayton to Lima to provide care for approximately 30 patients. 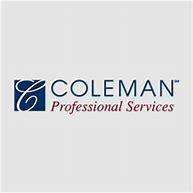 In the years that have followed, Coleman Professional Services became the lead agency providing services and Dr. Cowan’s caseload continued to increase. With the beginning of tele-psychiatry appointments and clinic held two or more days a month, Dr. Cowan now provides care to more than 60 individuals. Dr. Cowan and Coleman staff have adapted their typical style of scheduling and holding appointments to enable flexibility with meeting the needs of individuals with developmental disabilities. Dr. Cowan has made herself available to meet the needs of her patients: morning, evening, and even while she was on vacation. Because of the compassionate and knowledgeable care from Dr. Cowan and Coleman Professional Services, many individuals who previously required significant supports are now much happier and healthier. For these reasons, Dr. Allison Cowan and Coleman Professional Services are being honored as our 2019 Partners in the Community. The Partner in Employment for 2019 is Office Max. 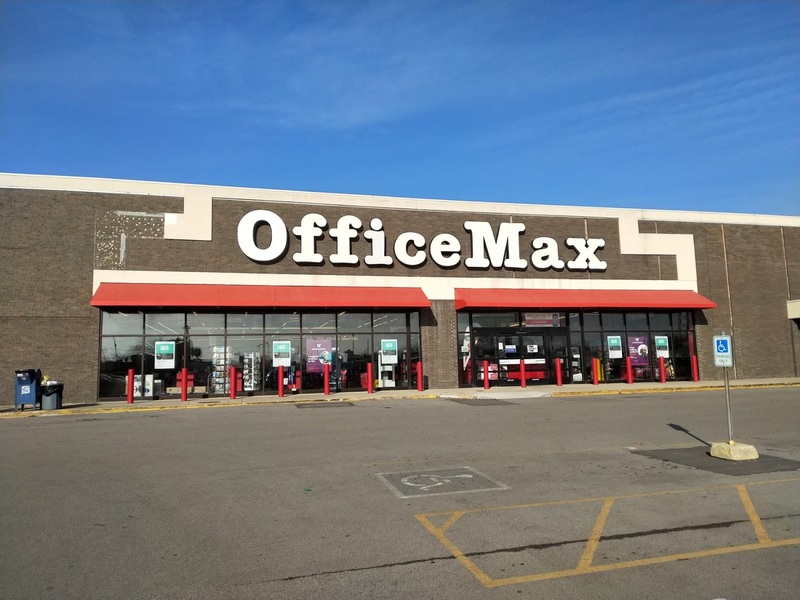 When Office Depot closed in 2017, Office Max in Lima stepped up in a big way making sure that an employee, Becky, transitioned to the Office Max store. The management and co-workers of this store have been very welcoming to Becky, encouraging and supporting her in any way they can. Becky has gained confidence in her job as well as in her personal life because of the willingness of this employer to make sure she remained employed. 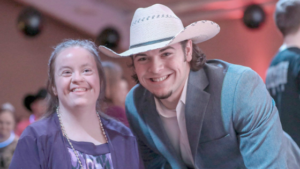 Office Max has allowed this to be much more than a paycheck for Becky and understands this has given Becky the opportunity to develop meaningful relationships and a feeling of contributing to her community. Office Max values that Becky has unique talents and gifts and works well to bring those out of her. There are so many reasons to honor Angela Herzog as the 2019 President’s Award winner. Angie was recommended by at least three people for an award this year. Several categories fit as Angie is wearing many hats these days. During the first several months of her retirement in 2014, Angie became the unofficial ‘nursing home and hospital visitor’ when individuals served needed a person to look in on them. Relationships matter to Angie, so much that she subsequently became the guardian for individuals served by the Board, taking more than a ‘paper’ interest in their care and needs. Angie is thoughtful and considerate in making sure she knows what the individual wants. She builds relationships and does visits at both home and day programs. Angie takes individuals shopping and even attends some medical appointments. Angie goes above and beyond as a guardian. She recently agreed to take on two more guardianships which will be so wonderful for these brothers who have known Angie for many years. 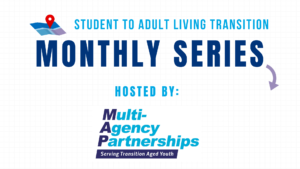 If this were not enough, Angie also is a CASA volunteer, is on the Marimor Legacy Foundation Board, is in her church choir and was on a panel at the Board to promote the concepts of Supported Decision Making. Recently, she took on a new role as a lifeguard at the YMCA. It should be very evident that Angie gives of herself tirelessly for those in need.